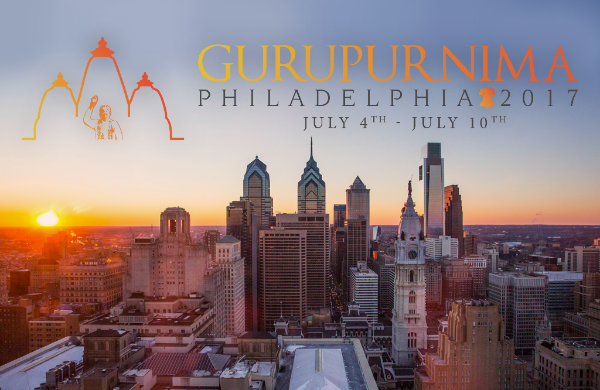 The North East Region is extremely pleased to inform you, that ALL mahatmas requesting a room for Gurupurnima, have been assigned a room at either one of the two hotels this year; The Philadelphia Marriott Downtown and the Courtyard Philadelphia Downtown. (Both hotels are within less than 5 minutes walking distance of each other). For those mahatmas, who are still looking to reserve rooms, as they missed their opportunity earlier, please do email us at [email protected] and we will be more than happy to help you!